Fantasy Art Poster: This intense piece of digital art captures "Ravenheart", a gothic fairy protecting herself with her arms crossed over her chest. 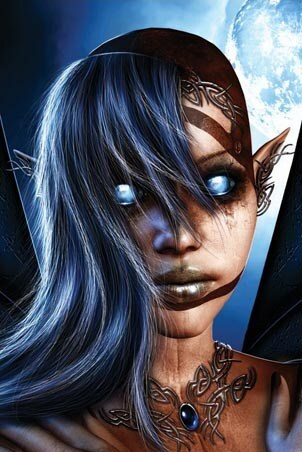 With a re occurring blue theme, the sky and its clouds are depicted in the eyes of the fairy as her hair takes on a blue shine. 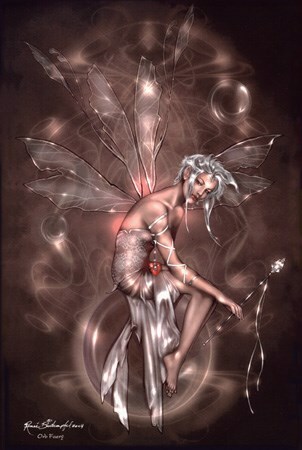 This mystical image is magical in nature and aims to enchant you with its unexplainable imagery. 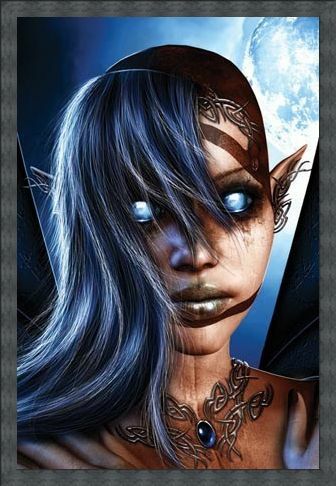 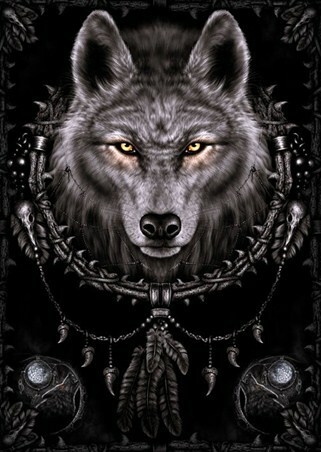 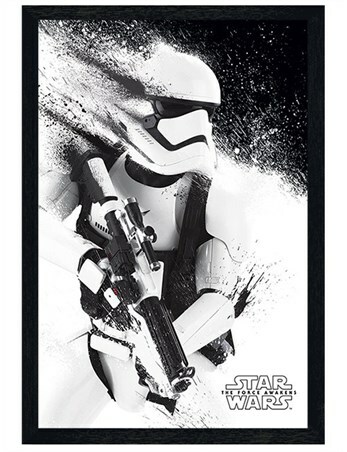 If your a fan of fantasy then this stunning digital art poster would make an out of this world addition to your home. High quality, framed Sci -Fi Fairy, Ravenheart poster with a bespoke frame by our custom framing service.